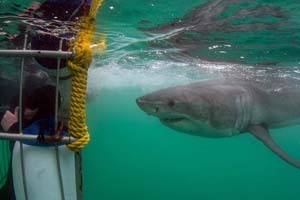 Shark diving in Cape Town mainly takes place out of Simon’s Town on the False Bay Coast. 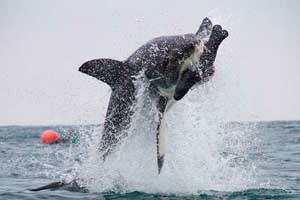 False Bay is also the home of the world famous breaching great white sharks featured in many National Geographic documentaries. 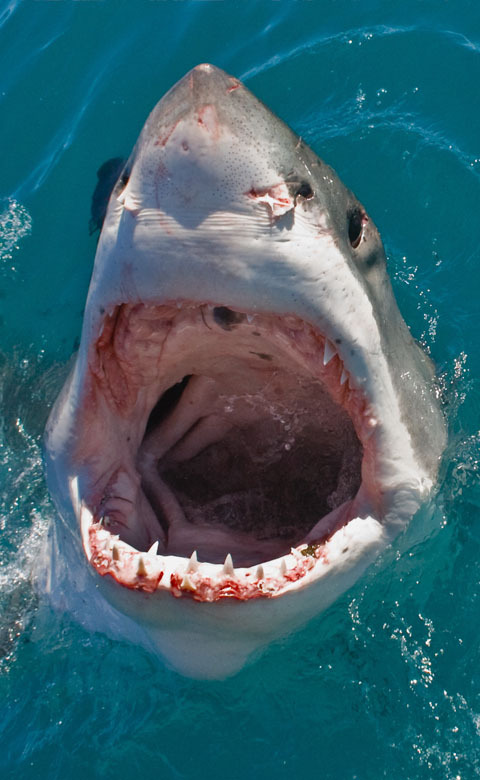 White Shark diving trips take place around Seal Island in False Bay, open ocean dives with Blue Sharks and Makos take place off Cape Point. 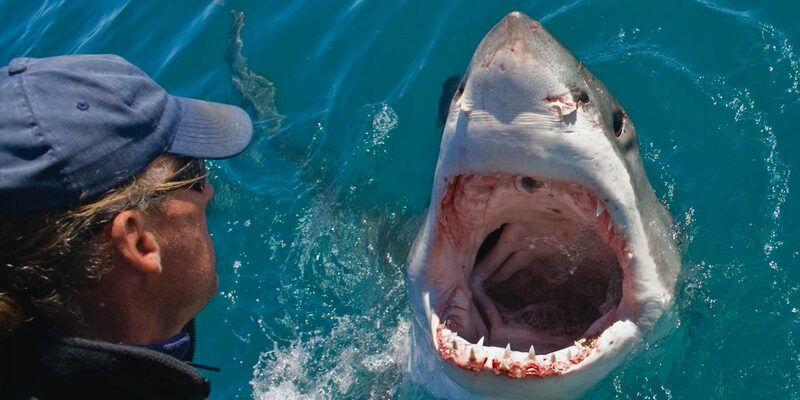 Shark diving in Cape Town mainly takes place out of Simon’s Town on the False Bay Coast. When visiting Cape Town, jump in and snorkel or dive with the Cape Fur Seals. This experience can be enjoyed by all, no experience is necessary. 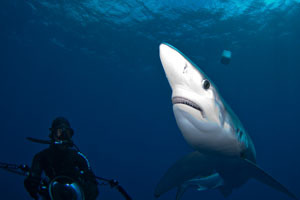 This is a very special dive as it is the only place in the world where you can dive with this prehistoric shark. The dive is simple and safe. Dive or Snorkel in the warm crystal clear blue waters of the Indian Ocean with the Majestic Mako and Blue Sharks… NO CAGE!